Chestnuts, myrtilles, wines, cheeses, charcuterie. 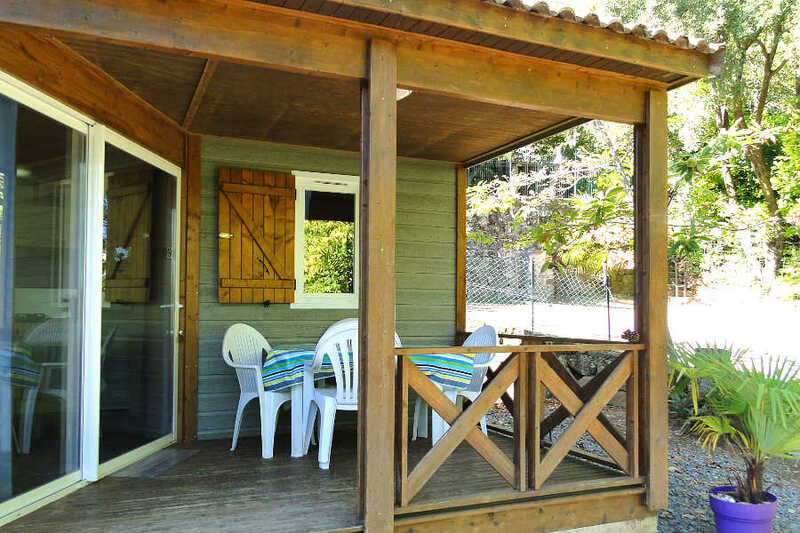 Chestnut trees have grown and thrived on the slopes of the Ardèche since time immemorial. The chestnut was for a long time one of the staple foods of mankind over vast areas, and the chestnut tree was often referred to as the "bread tree". It fed people and staved off many a famine. 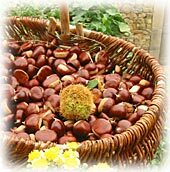 Each year, betwen mid-October and mid-November, the Natural Regional Park of the Monts d'Ardèche hosts numerous chestnut festivals, known as "castagnades". Each year, at the end of July, the "myrtille festivities" take place. The myrtille is an extremely tasty wild bay, close to a blueberry, which grows in the Ardèche hills. Small and round - its has a diameter between 6 and 10 mm - it starts off green before turning purple and, finally, when it is perfectly ripe, it is very deep blue, verging on black. The bays, which are very sweet, can be enjoyed either fresh or are used in a wide variety of delicious recipes. In times gone by, myrtilles were used to die clothes blue/purple! Picodon : sweet and sharp, straightforward and subtle, its taste brings a taste of hazelnuts to the fore. 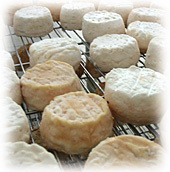 Whilst maturing, the cheese is covered by a white natural crust with hues of blue. Tommes and Tommettes : sweet and creamy, they blend perfectly into any meal. As the Tommette de Drobie matures it is slowly covered by a flowery grey crust which enhances all of its aromas. Chèvretons : a young cousin of the Picodon, with a shorter maturing time. A more unctuous type of cheese, it is both sweeter-tasting and smaller and is perfect in cooking. Almost 2000 passionate winemakers have been working over the past three decades on the renewal of the vineyards of the Ardèche. 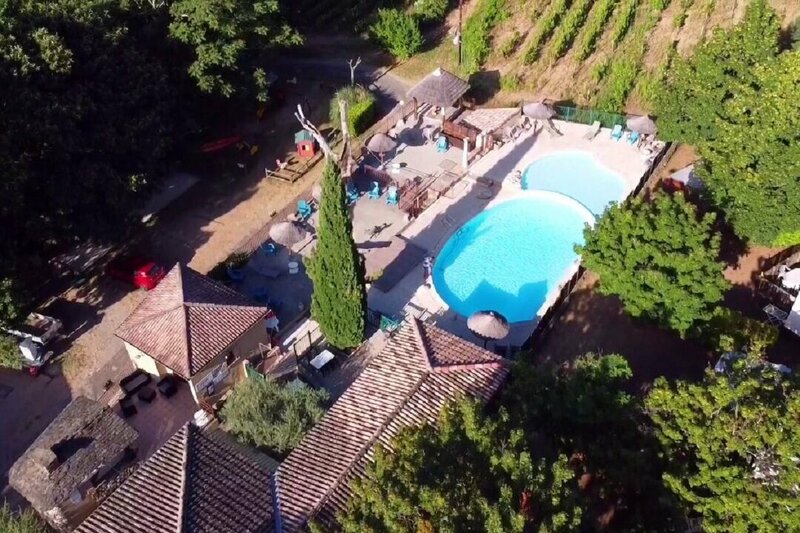 It is now a renowned wine region and its different appellations from the Côtes du Rhône du nord, around Cornas and Saint-Péray, to the Côtes du Vivarais and the Côtes du Rhône méridionales, around Bourg-Saint-Andéol, are enjoyed and appreciated around the world. The variety of their aromas and tastes reflect the richness and variety of the region. The region of the hills of the Ardèche, the Montagne Ardéchoise, has long enjoyed a rich tradition of charcuterie (cold meats), with a particular focus on raw produce... Its geographical situation, 1233 m above sea level, characterized by a cold and dry climate, is especially well adapted to this type of preparation. The Ardèche offers a wide selection of artisan-produced excellent dry saucissons of the highest quality. They are famed for their flavour and for melting in the mouth, dried to perfection and produced with meat from pigs selected and raised as they have been for centuries.